Infinite Roofing is one of the top and most sought after roofing specialists in the Capital District. We have offices in Colonie, Albany and Saratoga Springs and we provide our service to residential, commercial/business and industrial clients throughout the greater Capital Region. We are experts in the installation, repair and replacement of roofs, siding and gutters. We take great pride in the high standard of our service. Our quotes are competitive, and we don't cut corners! We are 100% upfront about all costs and expenses in advance and would never try to swindle you, our valued customers. All our work comes with a 10 year warranty and is completed to the very highest standards. Every job is 100% completed to state codes and beyond. Any season, whatever the weather, you can count on us for all your roofing needs. 20 Years Roofing & Siding In The Capital Region. Crews Trained To Take Care of Your Investment. Known For Quick, Efficient Work & Clean Job Sites. Emphasize Your Building Priorities and Design Tastes. As a GAF Certified Weather Stopper Roofing Contractor, we're able to offer a 50 year warranty on your roofing system, and have been field-tested and trusted to install the complete GAF Shingle Roofing Systems. Certified for IKO Shield as a Roofing Contractor, we have the working knowledge and craftsmanship ability to install, warranty and repair IKO shingles for your roof. 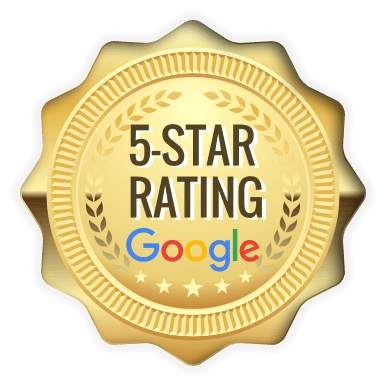 As a 5 Star contractor with Certainteed, we've passed all of their certification tests and protocols for both Roofing and Siding with flying colors - giving you flexible options when it comes to either vinyl siding or an alternative to GAF shingles. One of the few James Hardie Preferred Contractors in the Capital Region, we're fully certified with JH to install their designer siding in both fiber cement and vinyl siding options. 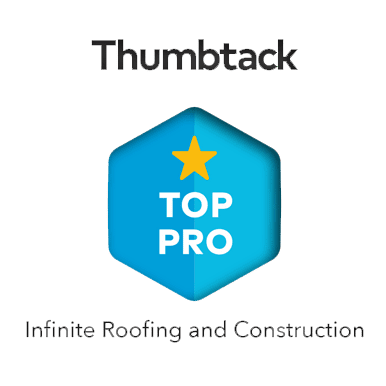 The Infinite Roofing team has successfully installed and repaired roofs and siding in the middle of brutal winters and snows seasons, through boiling hot days and high winds. 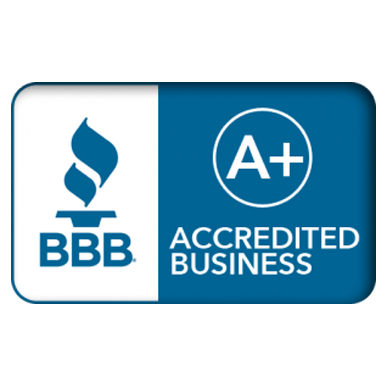 We've prided ourselves on getting your job done no matter the circumstance so that you can get on with your daily business with your brand new renovations complete with the roof or new siding. We've helped clients like Starbucks, local and national Banks and large property management companies keep their properties in tact and running at full capacity and we've done work from Lake George all the way to Hudson.